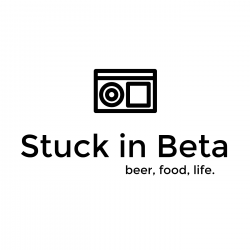 Stuck in Beta Podcast – Page 14 – Three guys from STL discuss the typical nonsense. In this episode we have a special guest, Darin. In this episode our heroes talk about Lake of the Ozarks, The Olympics, Phelps, Beach Volleyball, Jason Bourne, Main & Mill Brewing Company, Uranus MO, Batman 66, & Stone Brewing Hotel. Also, we try Pumpkin Spice Cheerios & White River Brewing – Shadow Rock Stout. In this episode, the guys discuss gerbils, Nintendo Power, Walmart online grocery, Suicide Squad, Oregon Trail, City Museum, Britney Spears and we try Crystal Pepsi. In this episode, we talk about St. Louis Craft Beer Week, Try Contact High Key Lime from 4 Hands Brewing, Hear about House construction woes, Compete in Olympic trivia, Taste test all 4 flavors of Lay’s “Passport to Flavor” chips and much more! Join Greg & the 2 Josh’s every Wednesday live. 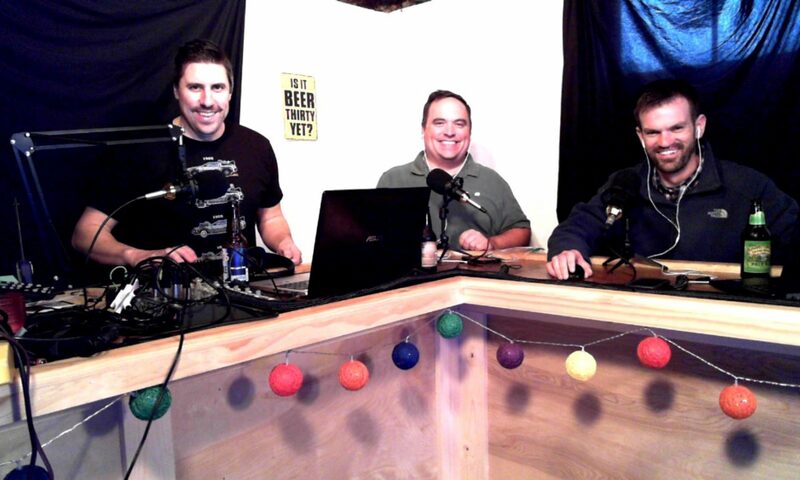 In our first podcast, we talk about everything from beer, M&Ms and wedding plans.